We've captured one of the greatest tastes from the great outdoors and put it in a cup. Toasted marshmallows! Our Campfire cocoa brings the sweet flavors of toasted marshmallow, marvellously delicious milk chocolate, direct to your cup, just as nature intended. 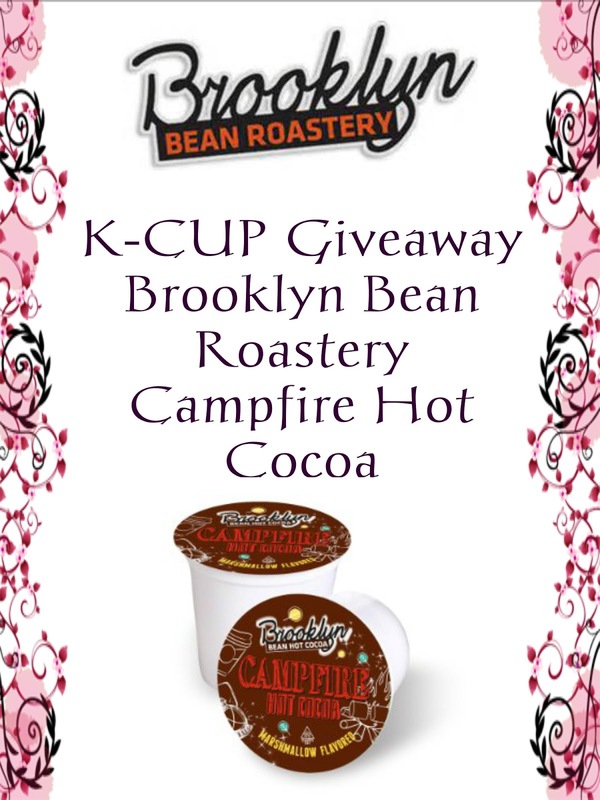 1 Winner will receive a box of 40 K-Cups of Campfire Hot Cocoa. Enter below.